As painfully awkward as the early meetings were, this next one — maybe the last one — is pure celebration. Maybe it will be for Serena Williams’ record 23rd Grand Slam title. 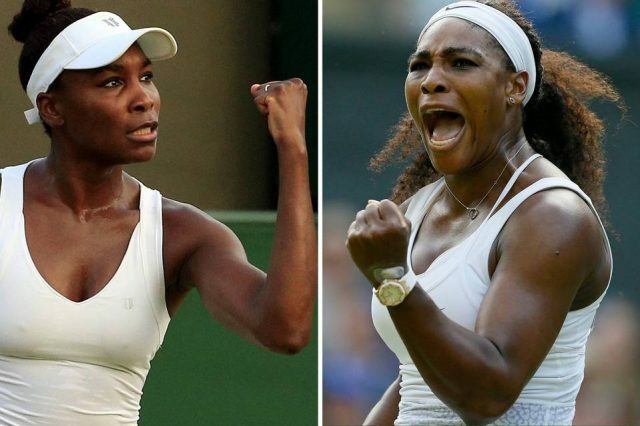 Maybe it will be for big sister Venus’ triumph over age and a disease that sapped her strength but not her spirit. But regardless of the outcome, this weekend’s Australian Open final is a chance to savor the two women who have defined the game for 20 years while changing its course forever. “It’s the one time that I really genuinely feel like no matter what happens, I can’t lose, she can’t lose,” Serena said after she sealed the all-Williams final, their first since 2009 Wimbledon. It’s hard to believe it’s been almost 20 years since that first all-Williams showdown, in the round of 64 at the 1998 Australian Open. They were so young then, beads in their braided hair and Serena in braces. 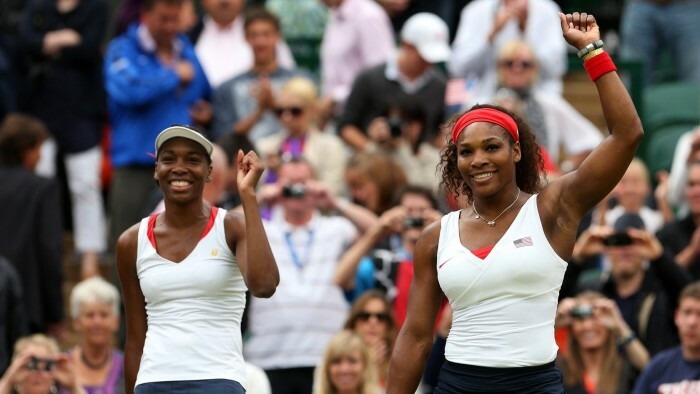 At 17, Venus was already a Grand Slam finalist, having lost to Martina Hingis at the U.S. Open the previous year. Sixteen-year-old Serena was all fire and fury, her rush to catch up endearingly familiar to little brothers and sisters everywhere. The expectations were enormous for these teenagers who didn’t look or play like anyone else on the tour. Yet, looking back now, 20 years and 29 Grand Slam titles later, they were woefully underestimated. Serena is, of course, the greatest of all time. Her 22 Grand Slam singles titles are tied with Steffi Graf, and the fact she’s won them over an 18-year span is every bit as impressive as the titles themselves. She has outlasted two generations of players, and survived a health scare that threatened not just her career but her life. And just when it looked as if she was on the wane, she reinvented herself and became even better. Venus, meanwhile, has become a portrait in grace and determination. Diagnosed in 2011 with Sjogren’s syndrome, a debilitating autoimmune disease, the seven-time Grand Slam champion has continued to play even when results suggested it might no longer be worth it. Once a constant in the later rounds of the Grand Slams — she was runner-up every time during the first “Serena Slam” — she went four years without making it past the fourth round at a major before reaching the quarterfinals of the 2015 Australian Open. This will be her first Grand Slam final since Wimbledon in 2009, when she lost to Serena. So when Venus twirled with unabashed joy late Wednesday night after beating CoCo Vandeweghe in the semifinals, the rest of the world danced with her. “You could really see the happiness on her face,” Serena said. “Again, I’ve been there when she was down and out of it, and back and in it. I’ve been there for all those moments. But the accomplishments, and impact, of both sisters go well beyond their sport. They are crossover celebrities, their one-name status proof of that. But they have used that fame to draw attention to racial disparity and gender inequity. Female players get equal prize money largely because of Venus, while Serena has proudly — defiantly — shown women that it is OK to be strong and powerful. That confidence and poise might explain why the latest Williams “battle” is anything but. Their legacies were secured long ago, and neither has anything left to prove. And though neither shows any signs of slowing down, the reality is that Venus is 36 (she’ll be 37 in June) and Serena is 35. More than seven years since their last meeting in a final, there’s no telling when, or if, there will be another. “The stakes are different,” Venus acknowledged. Added Serena, “Nothing can break our family. If anything, this will definitely bring us closer together, knowing that I want to see her do the best that she can possibly do. I know that she definitely wants to see me do the best that I can do. What better reason to celebrate.